Medications are extremely safe and effective at treating glaucoma. Medications have multiple mechanics of action, including slowing down the production of fluids, or facilitating the drainage from the eye. The most popular and effective glaucoma medications include: Prostaglandin Analogues, Beta-Blockers, Carbonic Anhydrase Inhibitors (CAI) and Combination Medicated Eye Drops. 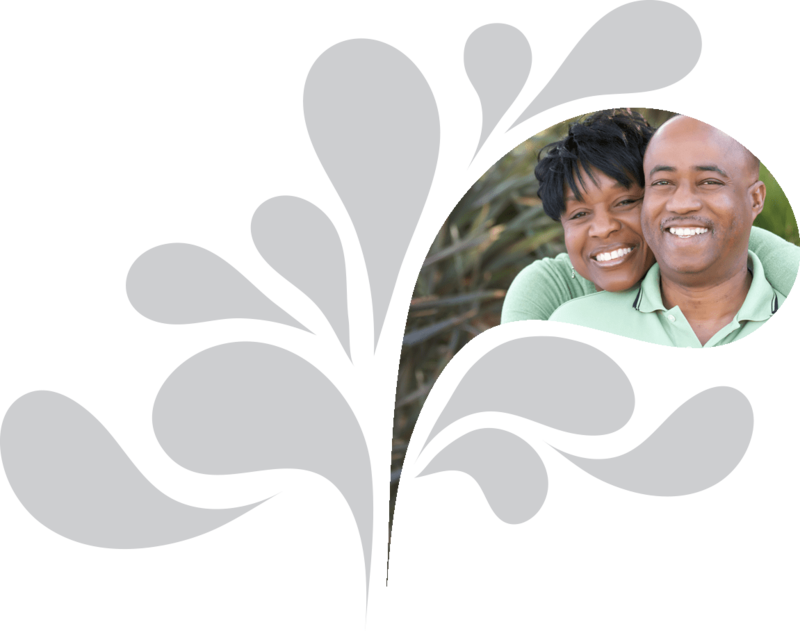 Selective Laser Trabeculoplasty (SLT) is a safe and effective way to treat glaucoma. The laser works by opening up channels in the trabecular meshwork and utilizing the natural drainage system in the eye. It is an easy procedure done in our office and only takes minutes to do. Recovery time is typically rapid, with little to no discomfort. This classic glaucoma surgical procedure has been performed for many years. This procedure is often recommended when reasonable efforts with medicine and laser have not been effective. The treatment is performed in our surgery center and takes about an hour. Trabeculectomy involves creating a small channel that allows the flow of fluid to “bypass” the trabecular network and lower intraocular pressure. Recovery time generally takes anywhere from 1 – 6 weeks. With this procedure, a small silicone tube is placed in the eye where fluid is drained to a “plate”where the fluid collects and then is re-absorbed into the body. This technology continues to improve and is an excellent procedure that can help control intraocular pressure and slow the progression of glaucoma. iStent® is the smallest medical device ever approved by the FDA. This tiny implant is placed in your eye during cataract surgery, and is so small, you will not be able to see or feel it after the procedure is complete. iStent® works by creating a permanent opening in your trabecular meshwork, and works continuously to improve the outflow of fluid from your eyes to help control eye pressure. ABiC™ (ab interno canaloplasty) is a new minimally invasive glaucoma surgery (MIGS). ABiC™ is unique in that it acts to restore the eye’s natural drainage system. ABiC™ addresses several aspects of outflow resistance including Schlemm’s canal and the Collector Channel System. The procedure utilizes a small cathater, iTrack, that is used to canulate the existing drainage pathway. 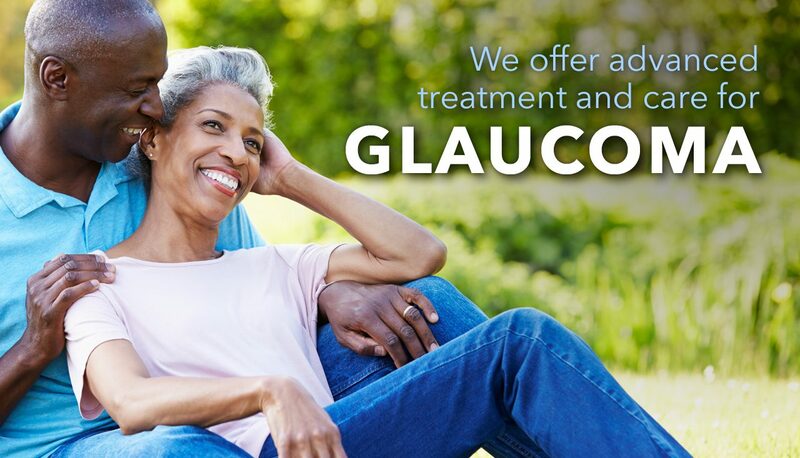 Further information can be obtained at www.glaucoma-itrack.com/treatment-options. Vision loss from glaucoma is permanent but can usually be prevented with early detection and treatment. 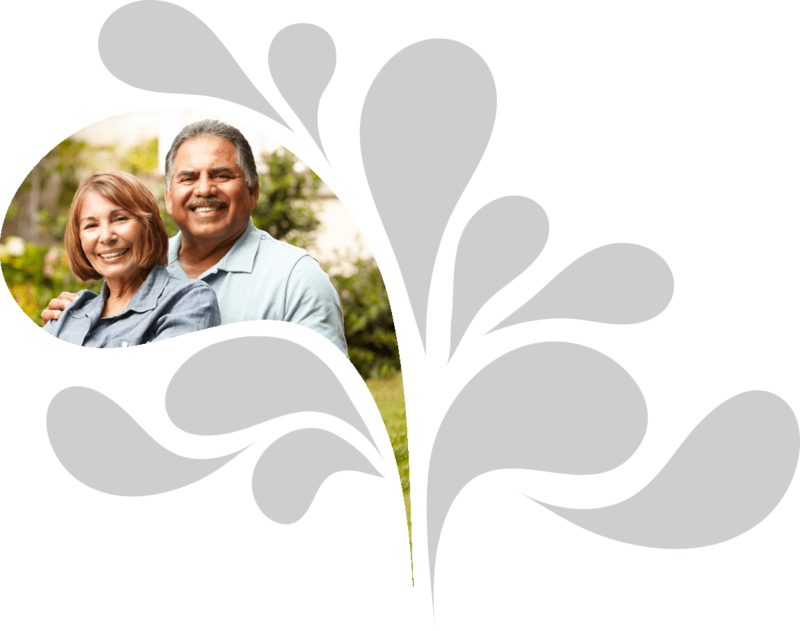 Glaucoma management can be a life-long process requiring frequent monitoring and constant treatment. Since there is no way to determine if glaucoma is under control based on how a person feels or their vision, they should be examined every 3 to 6 months. These medications work by opening up outflow channels in the eye. They are extremely effective and are only taken one time a day (usually at night). All of these medications can cause red eye, make eye-lashes grow and rarely cause mild pigmentation around the eye. These medications have been known to be effective in treating glaucoma for many years. They work by slowing down the production of fluid inside the eye. They are not used in asthmatics or other patients with reactive airway disease. They rarely exacerbate depression. These medications work by slowing down the production of fluid inside the eye and bringing down the intraocular pressure. These medications work very effectively when combined with a prostaglandin analogue or a beta-blocker. They rarely have systemic side effects but can cause eye irritation on occasion. These medications work by slowing down the production of fluid and increasing the outflow of fluid from the eye. These medications can occasionally cause an allergic conjunctivitis with a red eye. These are effective and convenient medications that combine two separate medications in one bottle. Trabeculectomy is a classic glaucoma surgical procedure that has been around for many years. Many modifications have been made to the procedure to make it safer and more effective for glaucoma patients. The procedure is done when reasonable efforts with medicine and laser treatment have not been effective. This surgical treatment is done in our Ambulatory Surgery Center. The anesthesia used during the procedure is a combination of intravenous sedation (per the anesthesiologist) and periocular lidocaine. During the procedure, a small channel is made in the sclera connecting the anterior chamber of the eye with the subconjunctival space. This channel allows the flow of fluid to “bypass” the trabecular meshwork and to lower intraocular pressure. Patients undergoing a trabeculectomy must be prepared to have blurred vision that lasts anywhere from 1-6 weeks with 2 weeks being the average. The pressure after the surgery can be high or low. High pressure can often be treated in the post-operative period with “suture lysis,” which utilizes a laser to open up the channel and allows a greater flow of fluids out of the eye. Low pressure is usually treated with eye drops. The pressure will usually rise on its own without further intervention. Rarely, a second procedure will have to be done to slow down the flow of fluid out of the eye. Infection is a rare but serious complication after trabeculectomy. It is associated with a red, painful eye and decreased vision. If these symptoms occur, the office needs to be contacted immediately. This surgical procedure is similar to a trabeculectomy in that the trabecular meshwork is bypassed and aqueous fluid is drained to an extraocular space. With a glaucoma tube shunt procedure, a small silicone tube is placed in the anterior chamber of the eye and fluid is drained to a “plate” where the fluid collects, then is re-absorbed into the body. Complications are rare, but can include infection and hypotony, or low pressure in the eye. Double-vision is also rarely encountered after the procedure. The technology of the tube shunts continues to improve and are proving to be an excellent procedure to control intraocular pressure and slow glaucoma progression.